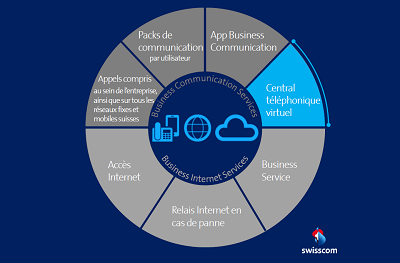 In 2017, Swisscom switches to all IP Telephony. This is the end of traditional analog and ISDNlines , and for many company this means renewing all their phone system. How can you benefit from this evolution? The new Swisscom IP services include unlimited calls to Switzerland, Europe, USA etc… This means great savings over current phone rates. LIGHTWEIGHT SOLUTION : NO PBX ! 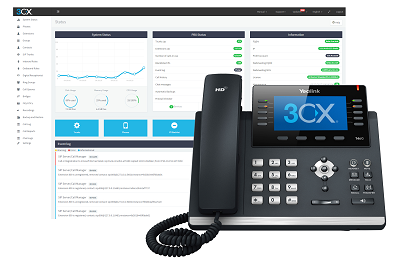 3CX is a software based PBX, certified by Swisscom, with all best in class functions, at a very competitive price. Contact us for more informations !